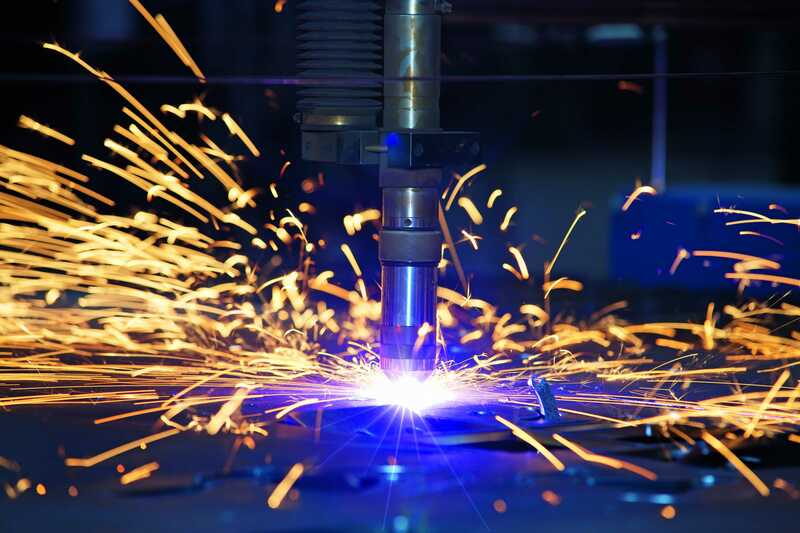 A great addition to our steel stockholding South West Steel Supplies Ltd can offer an in house Plasma Cutting service. This means as well as your mild steel or beam requirement we can Plasma cut base plates or shapes etc for any project you may have. Save money on carriage by placing your whole steel order in one place. For more information give us a call or fill in a request a quote form. Drawings can be uploaded to save time. We have a fully operational CNC-Plasmas Cutting service available to our customers. Cutting with or without drawings up to 25mm thick 3000x1500mm.